Valpak® of N. Colorado & S. Wyoming’s mission is to be the most effective advertising medium at generating business for our clients. We constantly look for ways to measure and improve our performance in how we engage consumers who receive your advertising. New enhancements to our performance tracking methods allow us to capture even more ways your advertising is getting consumers to think about you. In 2006, we began using call tracking to measure the phone calls generated from consumers who saw you in Valpak® and wanted to learn more before buying from you. However, over the past decade or so, consumers have shifted from making phone calls, to learning more about a business through online research. According to a recent study, 81% of consumers now go online before making a purchase from a business. Landing Page Example - created for your business by Valpak® to track form fills as a direct result of your printed ad. 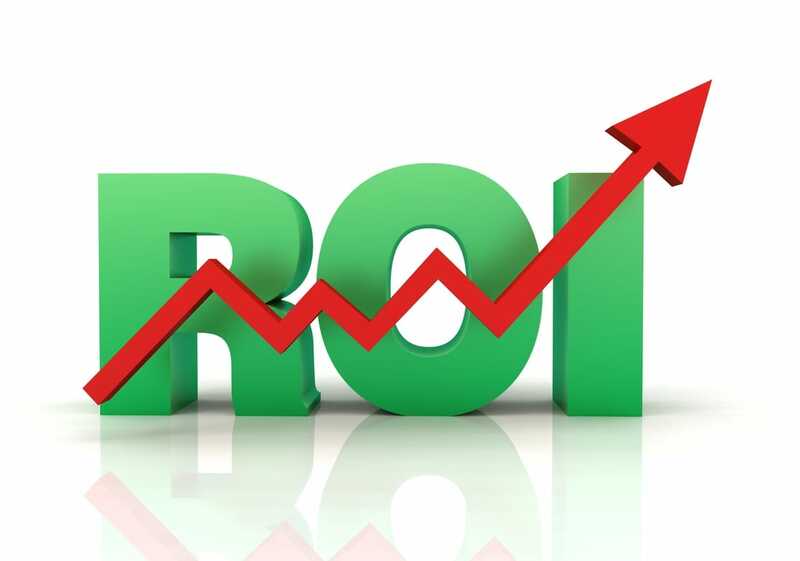 ​In addition to tracking results from your Valpak® print campaign, we can track your social, email, and pay-per-click (Google AdWords) advertising results through one convenient dashboard! For example, when you enlist our digital specialists to help you create a Facebook advertising campaign, you will have access to a dashboard that tracks the engagement your campaign generates. The same dashboard will also show you how many visits and clicks your website is receiving from your Facebook campaign and much, much more! Track your digital marketing with one convenient dashboard.